Welcome to AEC’s blog section. Here you will find regular blog posts to help you reach your learning English goals. We hope our blog is a resource you visit frequently to assist you as you work towards your goals. In our Academic Engiish section, you will learn more about Academic English and how it can help you successfully study or work abroad. In our IELTS preparation section, you will find practical, useful and easy to follow tips to help you with your IELTS preparation. 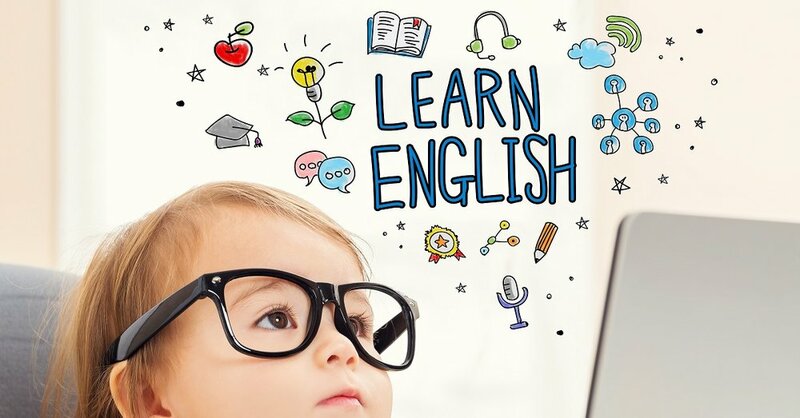 In our Learning English section, you will find resources, tips and useful information about learning English and studying abroad. Our blogs are written by our team members including Brad Hughes. Brad is designer of the UTS Insearch Academic English curriculum, our direct entry EAP pathway course to university. Brad is also an IELTS examiner, a Cambridge University CELTA teacher trainer and an English teacher with over 25 years’ experience working in Australia, China, Indonesia, Japan, Myanmar, Nepal, Singapore and Vietnam. Learn more about Academic English and how it can help you successfully study or work abroad. Find practical, useful and easy to follow tips to help you with your IELTS preparations. Find resources, tips and useful information about learning English and studying abroad.